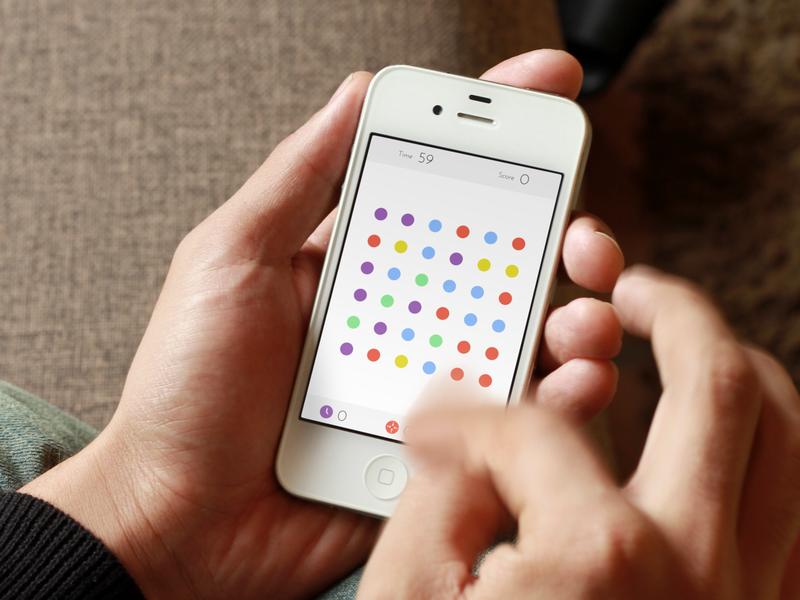 Dots is a game for iOS and Android devices. The design was inspired by a trip to Japan where I was immersed in art. Drawing from the idea that beauty and fun are not mutually exclusive, I aimed to create a beautiful game that was a delight to play. Dots launched in May of 2013 and captured an audience of millions in its first month. Since then, the project has expanded into a game company that is creating unique, thoughtfully designed titles for big audiences. We've reached about 45 million players across our first two games. More to come.